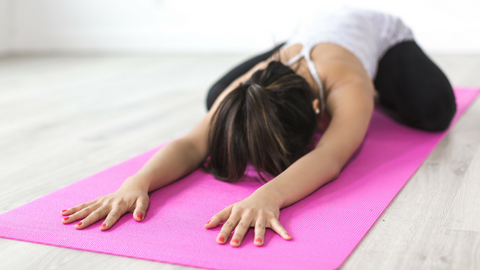 Yin Yoga is particularly suited to help evoke the relaxation response; it also addresses connective tissue tightness around the hips, pelvis, low back and pelvic floor. The following videos outline the most popular and effective Yin postures for pelvic pain. Yin yoga is not a restorative practice. It is highly effective for persistent pelvic, low back and hip pain. Nine postures are taught in this series of exercises. They are a companion series to Pelvic Health Solution's course: Fascial Tension and the Pelvic Floor. There are two videos for each posture. One is an instructional video, reviewing all of the key elements for teaching client's each of the eight postures. The second video in each series is for home practice for the patient. Video instructions for patients will allow them to quiet their mind and focus on the sensations in their body as they practice their yin yoga. Patient exercises that you can easily share with your patients on Embodia. For more information about Embodia for home exercise prescription, click here to watch a short video. When you sign up for this course you will get a one (1) month complimentary trial with the Embodia home exercise prescription software (for new registrations only). Certification of completion. Once you've completed the course, you will receive a certificate for your professional portfolio. There is no start date or completion date. You can complete the course at your own pace. You will be sent a receipt as soon as you purchase this course. This receipt can be used for education grants (such as The Allied Health Professional Development Fund) and for tax purposes. Bite-sized information: all of the content is broken down into bite-sized chunks, so that you can easily watch a video on your break, over lunch, or for a few minutes at night. A Special Coupon for 15% off any other online course on Embodia Academy when you’ve completed this course! 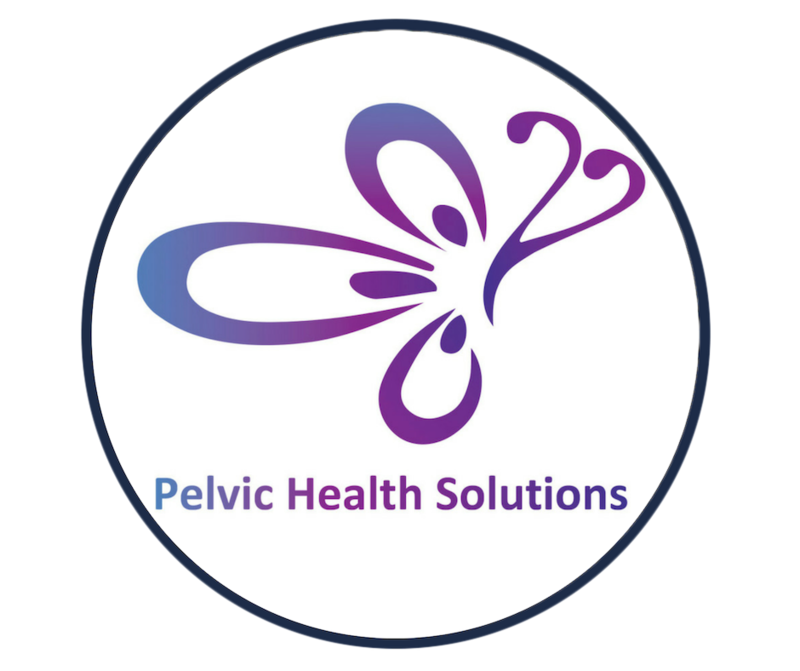 This resource package is complimentary to the Pelvic Health Solutions course 'Fascial Connection to Restore Movement'. Amber practices a variety of styles of yoga, Ashtanga, Moksha and Yin. Her passion is YIN! She received her Fitness Theory Course and Group Instructors certification through the YMCA and has also attained her CPTN Yoga instructors certification. In August 2009, she had the good fortune to travelling to British Columbia and received her YIN Yoga Teacher Trainer under the guidance of Bernie Clark.